Summer is the perfect time of year for music lovers, because it’s officially festival season! No matter where you are in the world, you’re pretty much guaranteed to be able to find an incredible festival during the summer months. Whether you like rock music, dance, pop or folk, here are some of the best summer festivals to see your favorite musicians live. Don’t forget your tent! 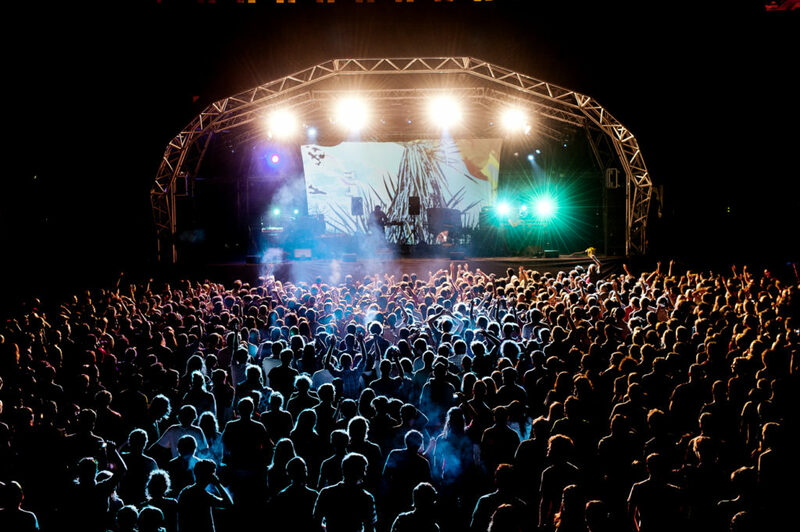 Let’s kick off with what is quite possibly one of the best festivals on the planet – no lie! The first ever Burning Man was held on Baker Beach in San Francisco, all the way back in 1986. Over the last few years, this totally out of this world festival has practically doubled in size with people traveling from all over the world to take part in this unique event. This whole festival is based around artistic self-expression, with no real rules or plans in place. If you do ever get a chance to go, then you have to add this to your list! Burning Man is usually held on the last Sunday in August through to the first Monday in September. Across the pond, those Brits certainly know how to put on a good festival. In fact, the UK has dozens of festivals throughout the year, all with big-name headliners and plenty of mud. Well, it is England. Glastonbury is easily one of the most talked about music and arts festivals in the world, first started in in 1970 thanks to a farmer and his field. 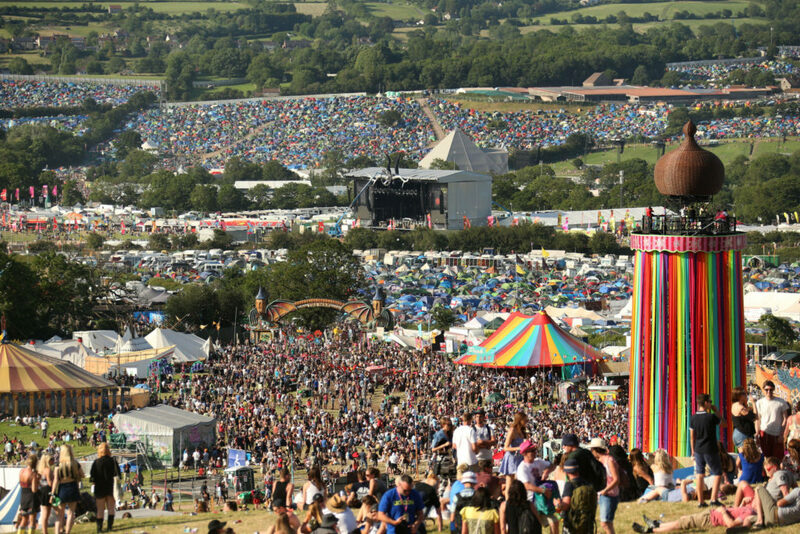 The founder of Glastonbury Festival, Michael Eavis, still sees himself as a dairy farmer who just happens to organize one of the world’s biggest festivals on the side. You know, as you do. You’re guaranteed a mind-blowing line-up at this festival, which is probably why tickets always sell out within minutes. Glastonbury is held every year, usually during the last week of June, but every now and then will have a year off to let the residents and land recover. Next year is one of their fallow years, so plan your trip for 2019! Held in the Spanish coastal town of Benicassim (hence the name), this is one of Europe’s most prolific summer festivals. Festival Internacional de Benicassim, to give it its full name, is perfect for music lovers who want to get a tan while they party until the early hours of the morning – yes, they do actually continue music from 5pm-8am usually! That means you can catch the beautiful Spanish sunshine during the day and then bop away to your favorite bands during the night. It’s a win-win situation, really. Expect big names such as Oasis, Muse, The Cure, Primal Scream and many, many more. They also have a big dance music scene, if that’s your cup o’ Joe! Benicassim is usually held in the second week of July, so best book your ticket and invest in some festival-worthy swimwear. 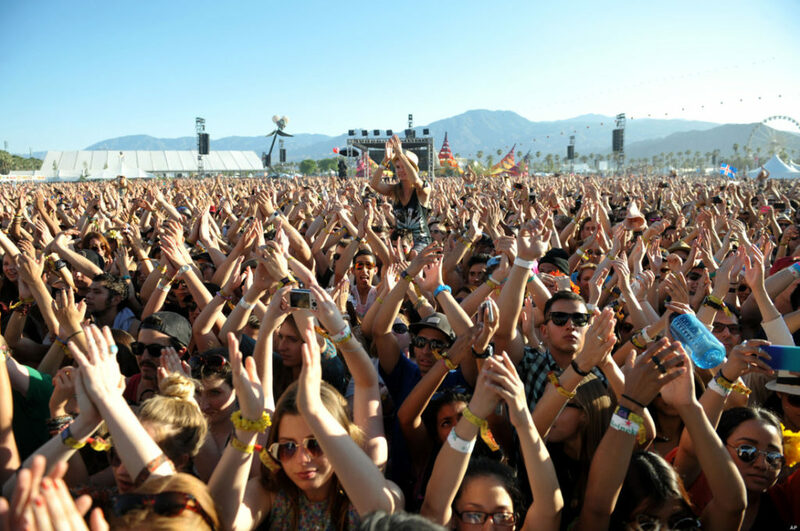 We couldn’t get away with writing about the best summer festivals, without including Coachella, could we?! While technically this festival is actually spread over a couple of weekends in April (and therefore, spring) it’s always sunny in California so it definitely still counts. 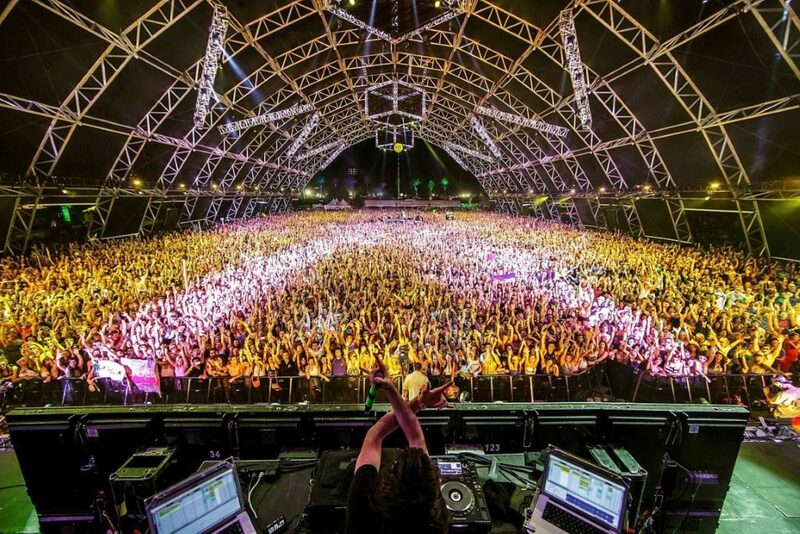 Coachella has recently become ‘the place to be’ for celebrities, the Instagram generation, and people who just generally love a good party. It’s quickly become one of the most famous and profitable festivals in America – and the world – with nearly 200,000 tickets being sold last year. If you wanna go next year, you might want to start queuing for tickets now. Special mentions also have to go to EXIT festival in Serbia, Bestival in the UK, Tomorrowland in Belgium, Sziget in Hungary, and Fuji Rock Festival in Japan. Phew! The next time you’re thinking about spending your summer listening to live music and living the dream, consider at least one of these epic summer festivals.